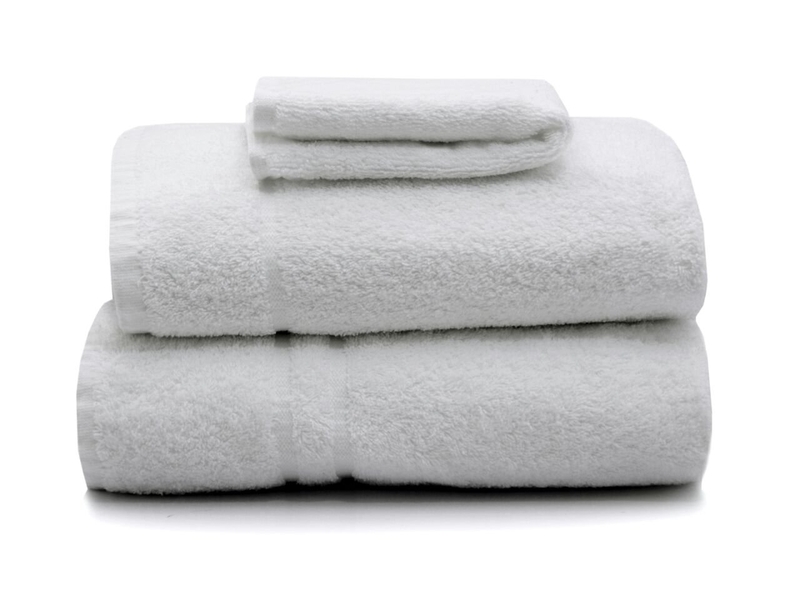 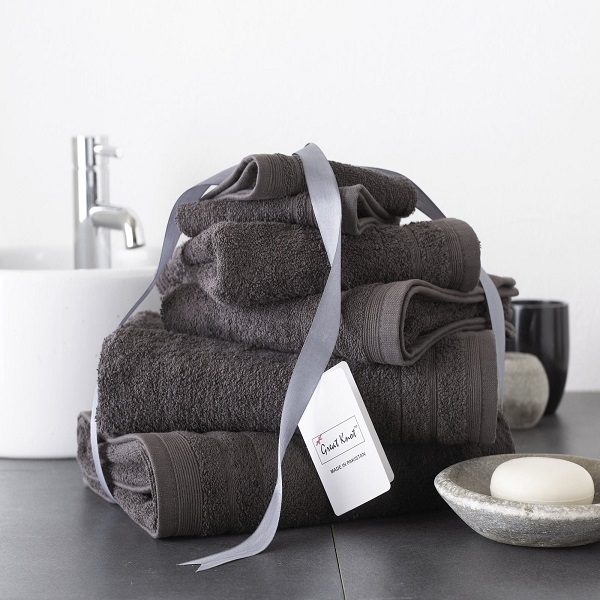 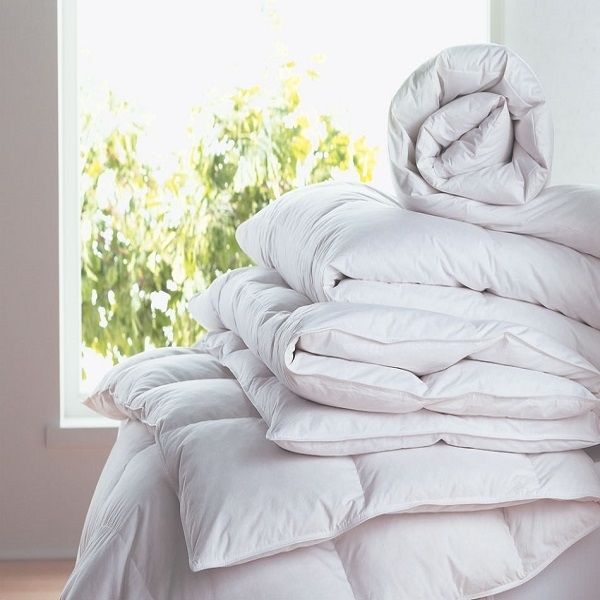 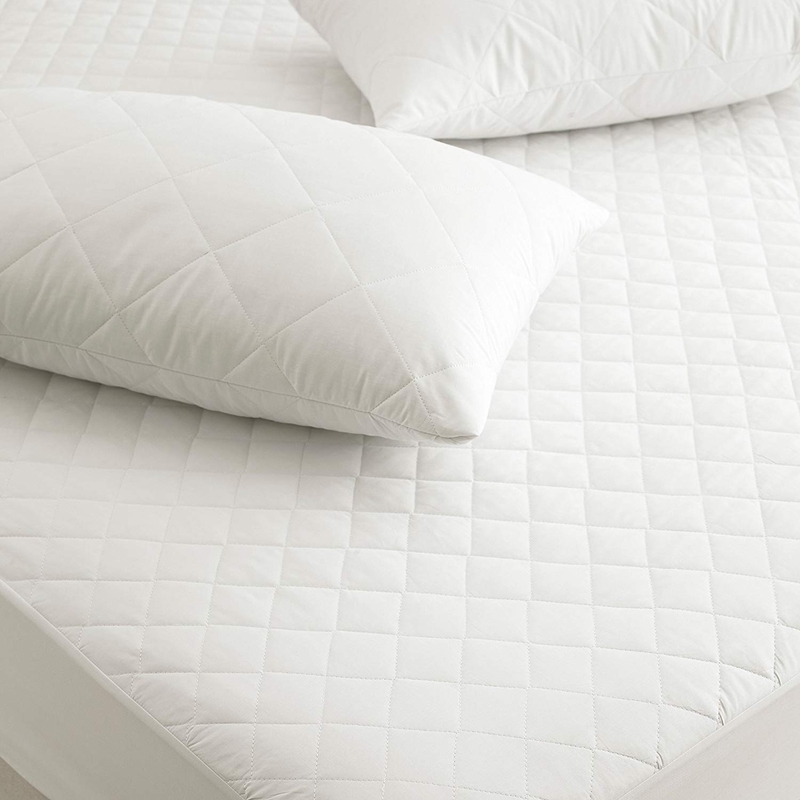 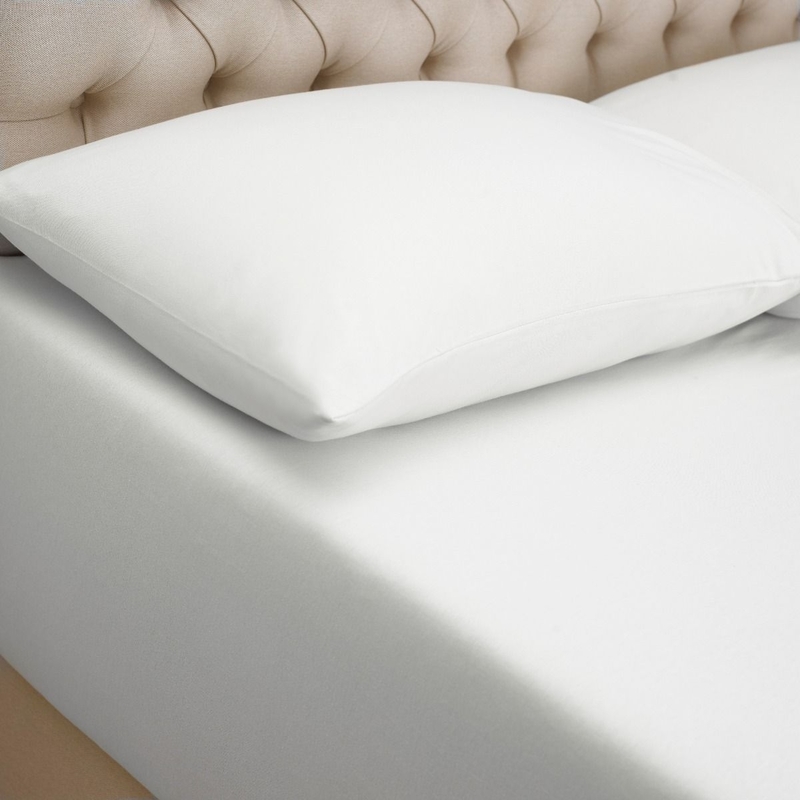 Whether your guests are getting ready for a busy day or are melting the stresses of the day away, our hotel bath linen supplies will ensure that your guests never have a bad experience. 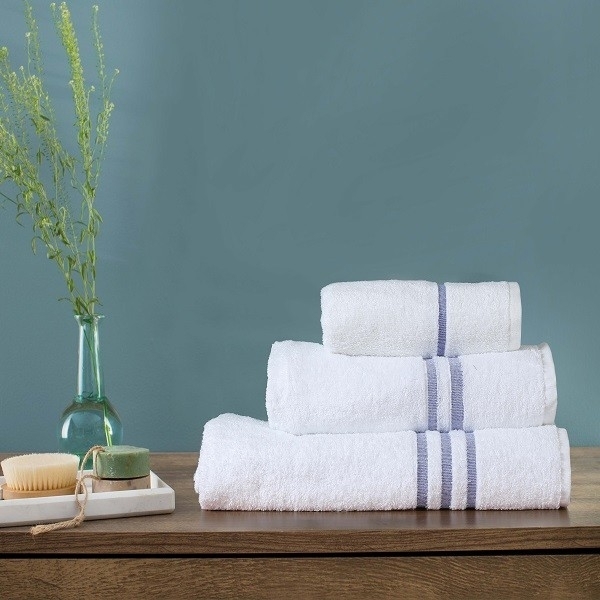 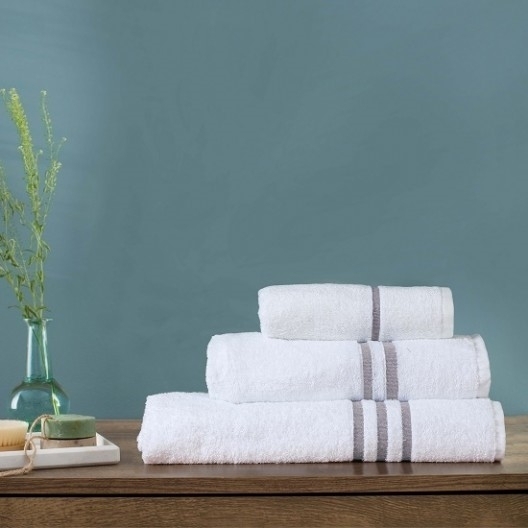 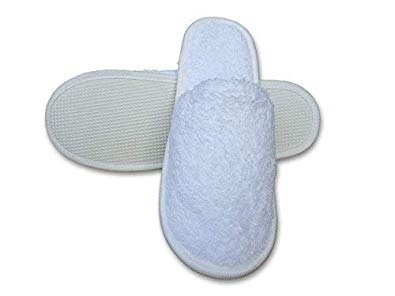 Luxurious and super-plush, our Wholesale Bathroom Towels products are guaranteed to make the daily routines of all your guest’s extra special. 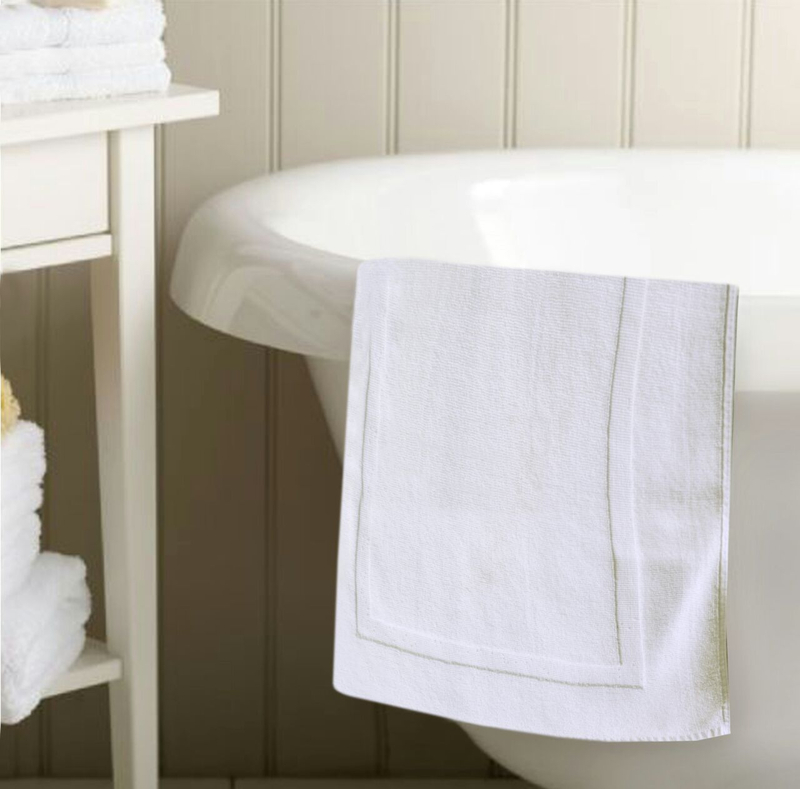 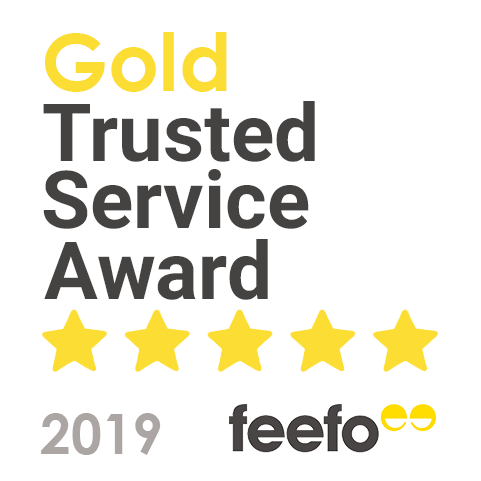 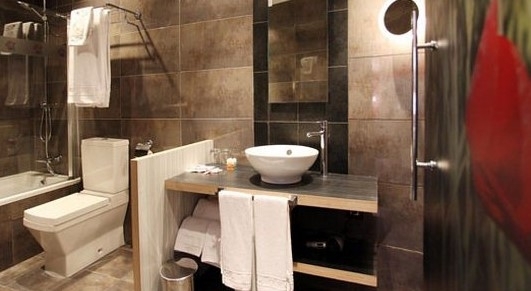 Our time within the industry alongside the premium bath linen supplies we stock has led us to be a trusted partner and supplier to hoteliers throughout the UK and Europe. 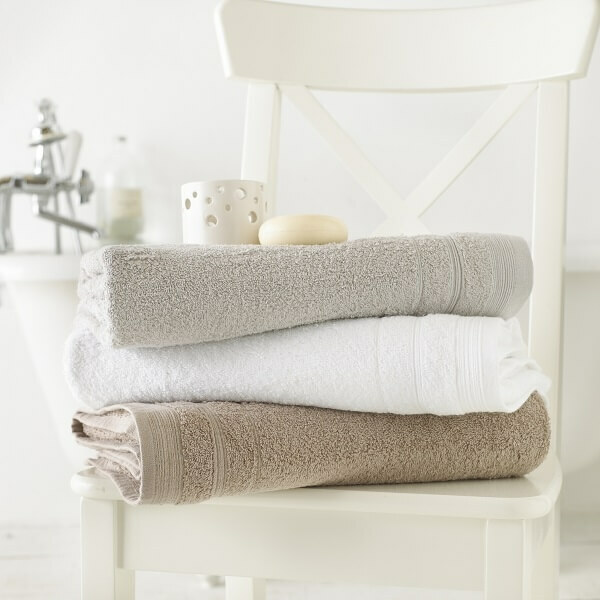 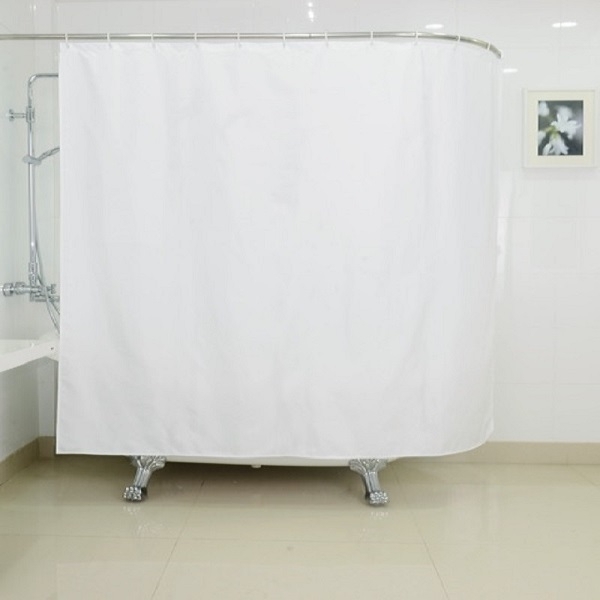 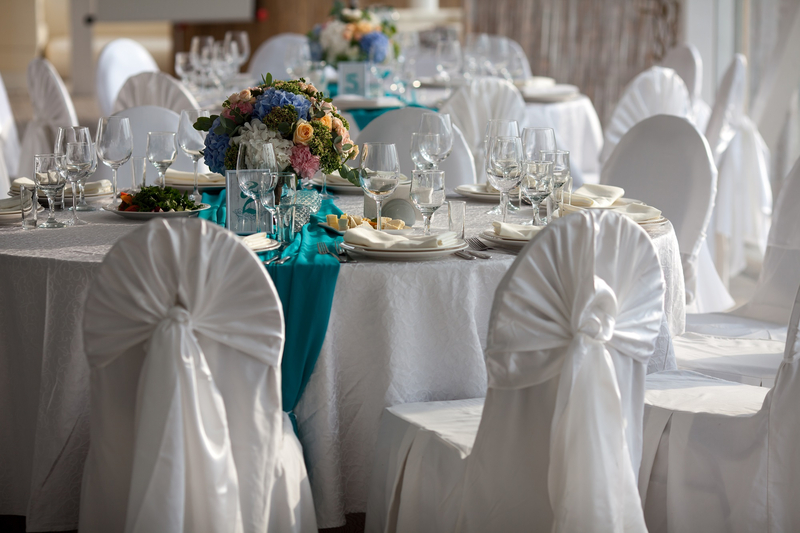 We can guarantee that everything you buy from us, from shower curtains through to towel bales will stand the test of time and will leave your guests feeling pampered and ready to take on the day.